Open the Porta di Ferro of Palazzo Contarini and plunge yourself in the explosion of colors and lights of the Venice Carnival. In a magic atmosphere, The Ball of Dream will enchant you. Live your dream with me, wrap yourself in the most precious fabric of my costumes and become whoever you want to be! In a maze of Canali, inside a Sestiere somehow spared from the chaotic and hasty tourism typical of this century, you can find an anonymous gate. 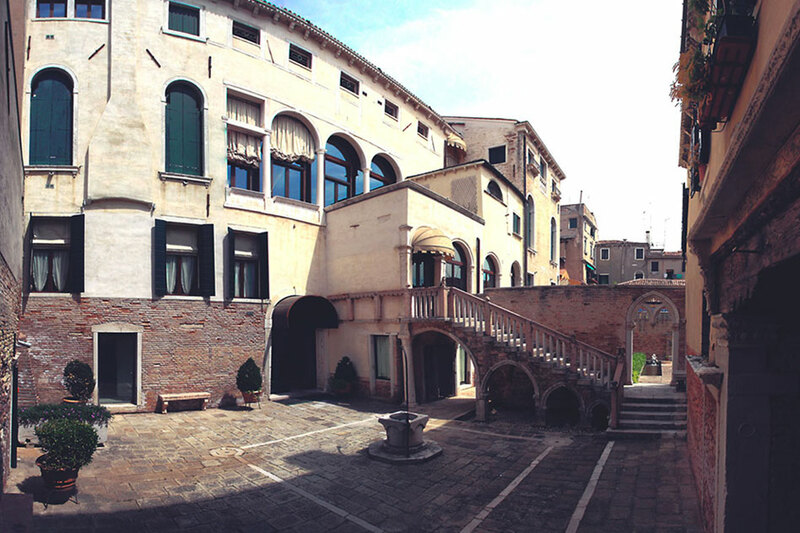 Once opened you will be sent back to the 1400, the golden age of the Serenissima Venetian Republic.